When it comes to foundation I know what I like so usually once I find something I will stick to it. I do try out a lot of foundations but probably not as much as the average beauty influencer. 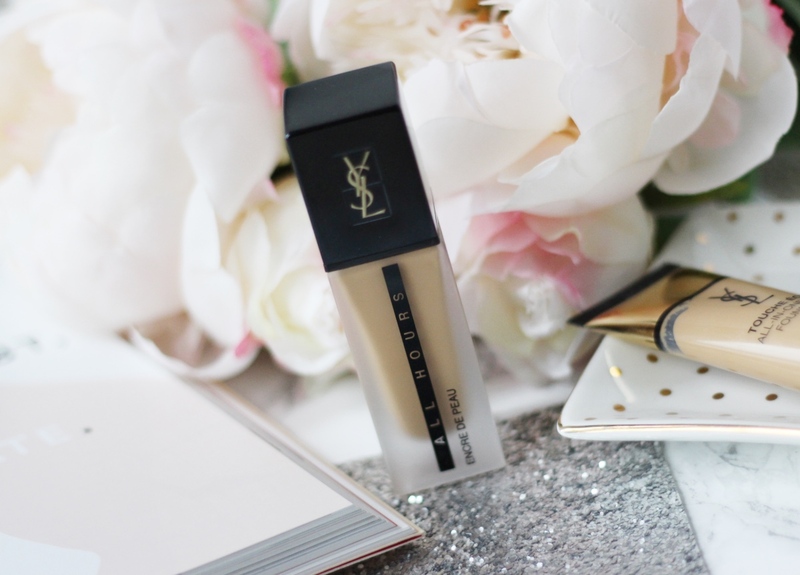 However the Yve Saint Laurent All Hours foundation had been on my list for a while. I was drawn to the luxury packaging on Instagram, it just looks so iconic. When I heard it was a matte foundation I just had to try it! I got colour matched and asked for a small sample so I could try the foundation with my own makeup. 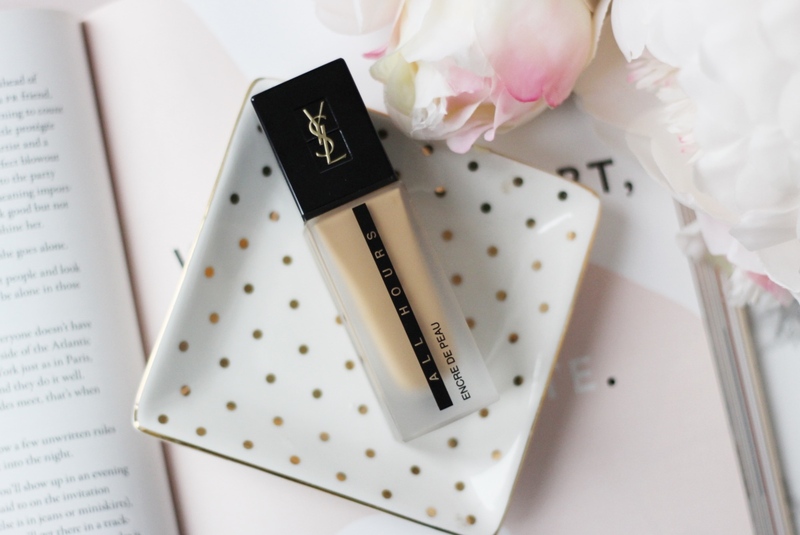 Unfortunately I just didn’t get time to try out the sample and then I found myself at duty free buying the Yve Saint Laurent All Hours foundation as the foundation for my brother’s wedding. This was a complete gamble as I didn’t really have any other full coverage foundations with me and I knew the temperature would be around mid 30s. I had no idea if this foundation could last all day let alone sustain the heat! The days leading up to the wedding I had no time to try a new foundation and I also didn’t want to as I wanted that ‘wow factor’. So let’s get to the moment I first put this foundation on, that was the wow moment for me! It felt so nice on my skin! It’s so easy to blend and has skincare like qualities. The finish on my skin was flawless, even and matte. It also felt so comfortable to wear, it felt like I was wearing nothing even though it’s a full coverage foundation. 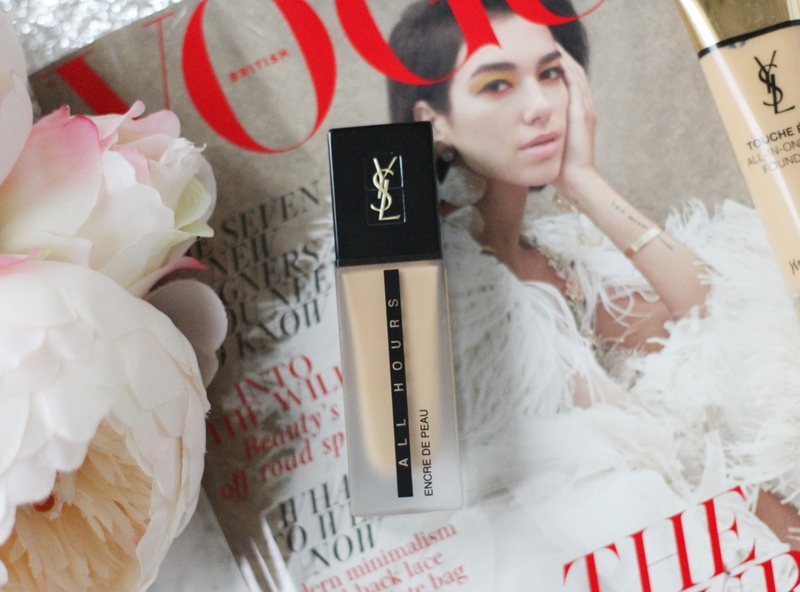 My foundation looked flawless, the Yve Saint Laurent All Hours foundation lasted all day in the 35 degree heat! I was so impressed! The formula is also waterproof which is great! I hugged a lot of people that day and no one complained that my makeup had transferred into their clothes which is a huge bonus! 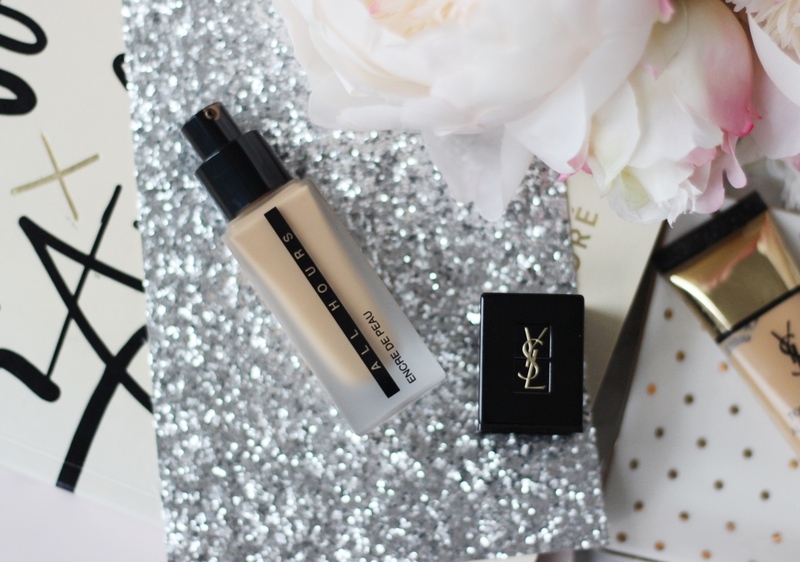 I think this is my new go-to going out foundation and it’s even got SPF 20! It seems to perfectly have all the qualities I look for in a foundation and I love how it feels on my skin!